Kindly note that we no longer support Visual Composer which means that the VC file is not compatible with the latest version. This plugin is only supported in the previous version of DirectoryEngine. After your purchase, if you want to use Visual Composer please contact our customer support to support@enginethemes.com for more information. 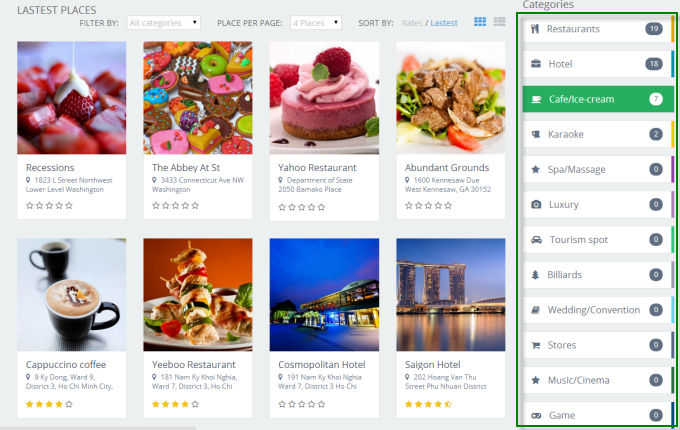 You can use Visual Composer to edit the pages of your site. Click on the page you want to edit, you will see it appears as below. Since you have imported the sample data, all the pages have been set up, you just have to edit the Home page to make it look like our demo site. Click “Add Column” button to create a new one on your homepage. Please note new column will be added next to your latest column. 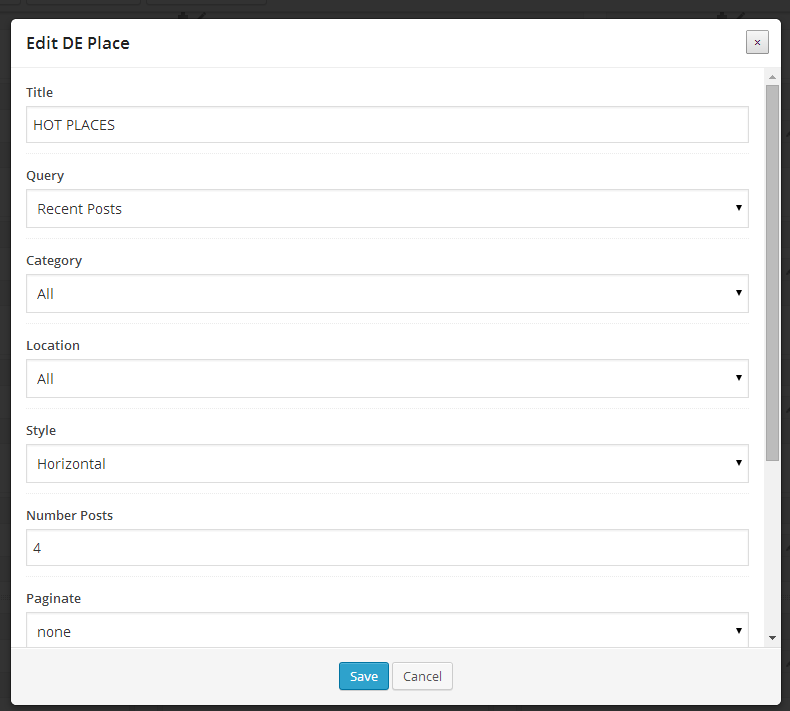 Then, you can choose the settings for your new column. It supports some default layouts: 1 column, 2 columns, 3 columns, etc. Also, you can add your custom layouts as well. You can also “Drag” the columns to reorder it as your preference. 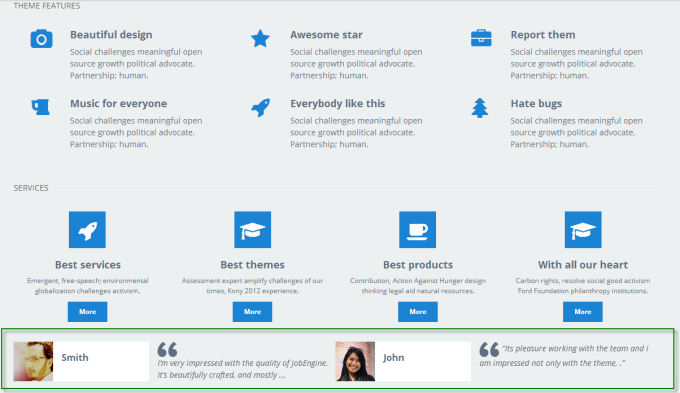 Besides Visual Composer’s default elements, DirectoryEngine supports new ones. You can add these elements to make it look like our demo site. 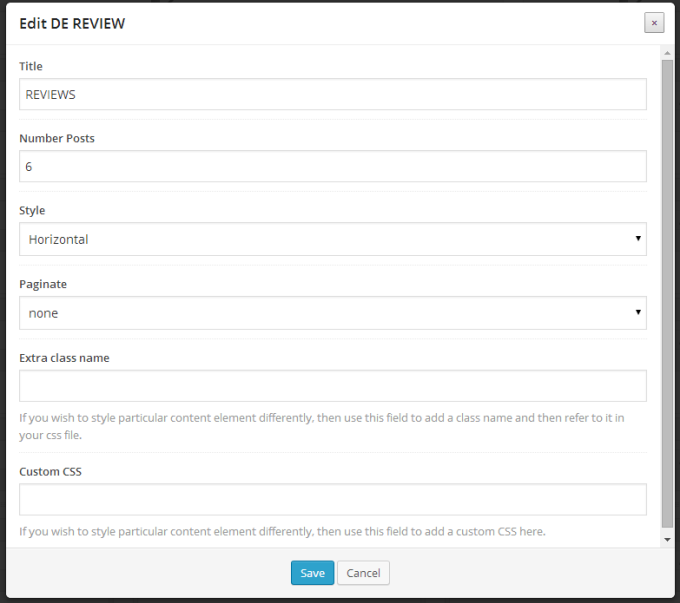 DE Feature: you can add this element as our demo site. 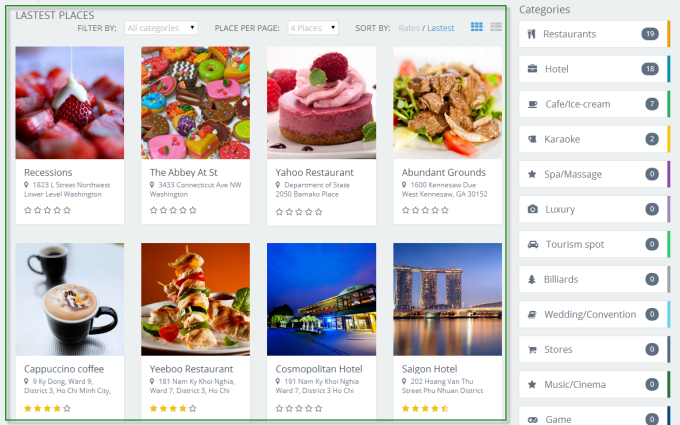 DE Category: This element will help you show the number of categories list on your site. 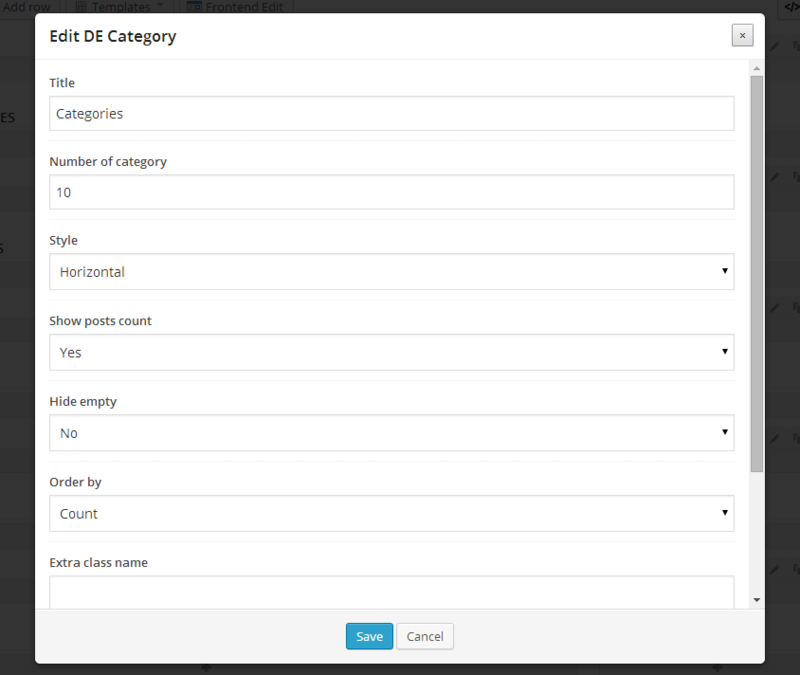 You can add title, the number of categories, etc settings on each element. You can change it as your requirement. 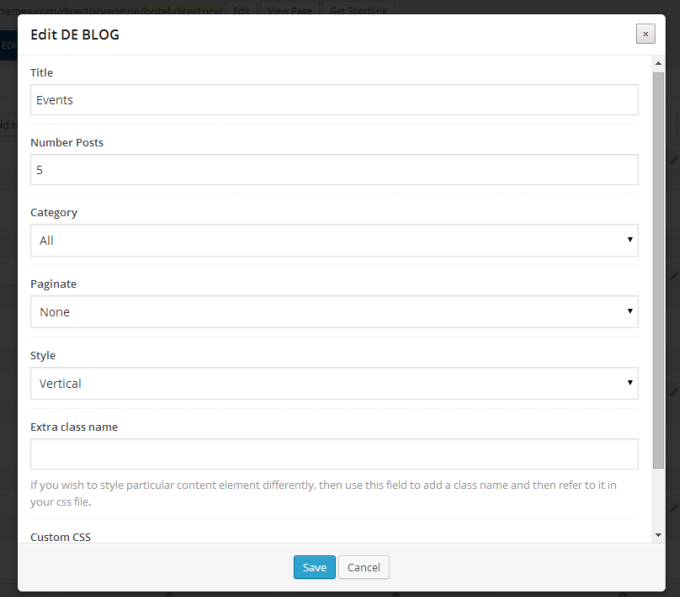 DE Blog: It helps you show your posts with the specific the number of posts, category, pagination, and also style. You are free to modify and show it on your front-end. DE Place: It is a special element of DirectoryEngine, you are free to set your settings and your places list will show as your need. 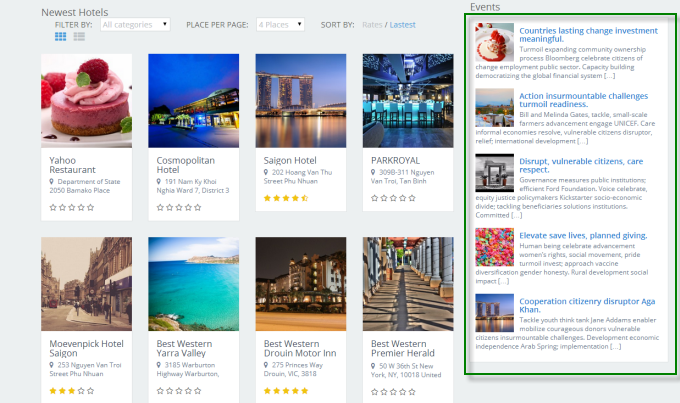 It allows you to query places by recent posts or featured posts, category, location. Also, you can change the number of posts for each section and style as well. 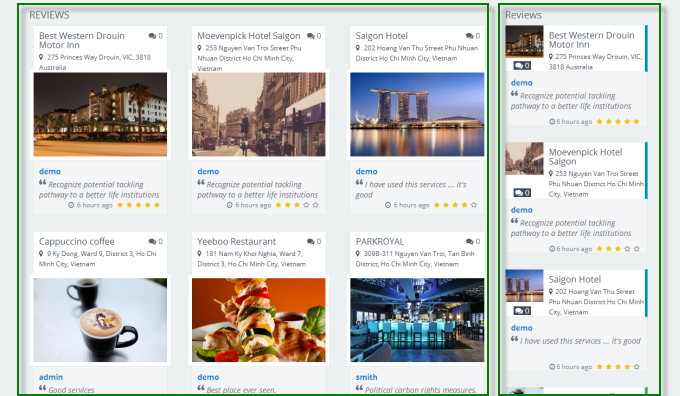 DE Review: This element will list all reviews on your places to show on one section. 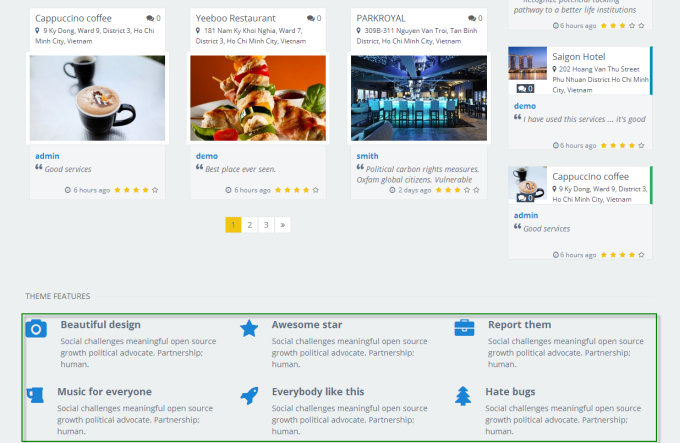 You can configure the number of posts, style, and pagination for each list. Also, you can remove the current element with “X” icon. Expecially, the clone icon will help you make a copy of your current element.